Head Space and Timing Podcast | Listen Free on Castbox. On this episode of the Head Space and Timing Podcast, mentor extraordinaire Lida Citroen joins the show to talk about the mindset that service members need when entering the corporate sector after the service. 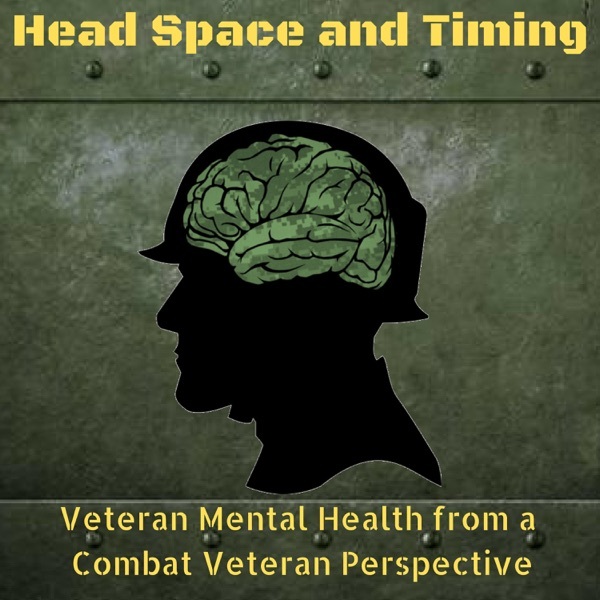 On this episode of the Head Space and Timing Podcast, veteran, military spouse, and nonprofit leader Justine Evirs talks about the great work that she's doing...along with the other side of what was going on that people weren't aware about. Christopher Lochhead is a former three-time Silicon Valley public company CMO, entrepreneur, and co-author of two best sellers: Niche Down: How To Become Legendary By Being Different, and Play Bigger: How Pirates, Dreamers, and Innovators Create and Dominate Markets. He joins the show to talk about how veterans can learn to be even more legendary than they already are. Recognized veteran mental health expert Dr. Larry Decker joins the show to talk about how behavioral changes can be related to an alchemical transformation.